The Adams Dental team cares about keeping your children’s teeth healthy. Below are 5 ways to keep your children’s teeth healthy. 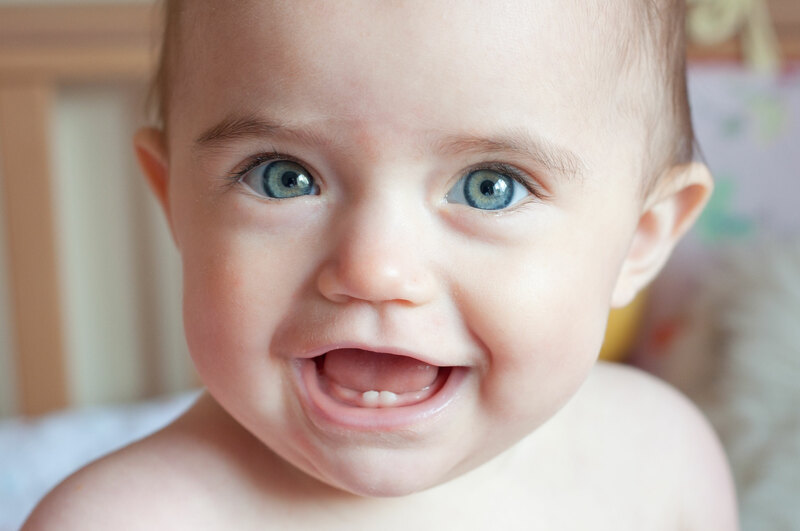 If you have infants or toddlers at home, make to minimize the risk of dental injury by covering sharp edges, removing tripping hazards, and making sure that they don’t walk with a bottle or sippy-cup in their mouths. 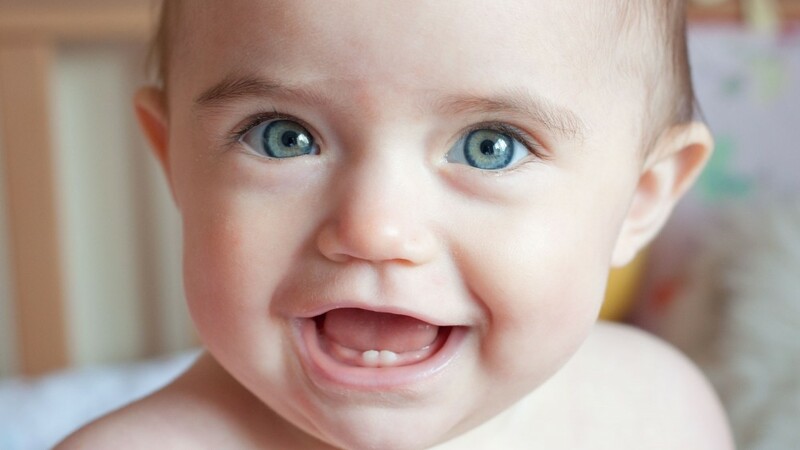 A toddler’s energy combined with these potential dangers could cause injury to teeth, gums, tongues, or cheeks. For younger children who are likely to swallow toothpaste, make sure to use a fluoride-free toothpaste that is safer for kids. You should also make sure that only a pea-sized amount of toothpaste is used for brushing. Sports related injuries are a common cause of chipped and knocked-out teeth. Wearing a mouth guard significantly reduces the risk of oral injury when playing sports such as football, soccer, or skateboarding. This is a safety measure that is often overlooked when teaching children how ride a bike. It is important that your children visit the dentist at least twice a year to have regular exams and cleanings. Dentists can spot potential problem areas before they become cavities and keep your child’s smile healthy. Ask your dentist about dental sealants and how they can benefit your child’s oral health. Pulling a tooth out before it is ready can cause your child unnecessary pain. It can also lead to complications such as infection or excessive bleeding. Just be patient and let it fall out on its own time. To learn more about how Adams Dental can help keep your child’s teeth healthy, please contact our office at (973) 377-6500. We’d love to hear from you.